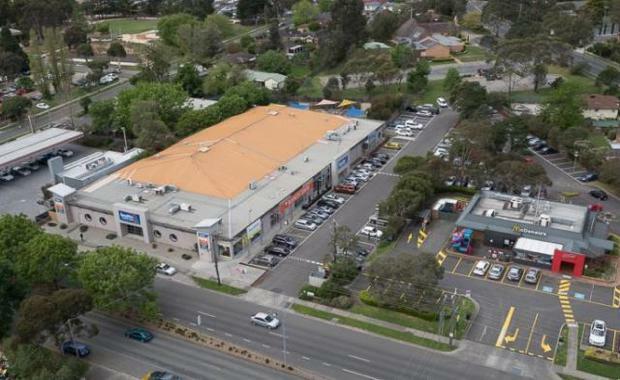 A Chinese investor has acquired a retail/commercial building in Mooroolbark for $9.050 million. DTZ’s Patrick O’Callaghan and Richard O’Callaghan negotiated the sale of the property at 14 Manchester Road. The property features a modern, high profile retail/commercial building of 2,759 sqm, yielding a net income of approximately $712,778 p.a., and was sold on a WALE of approximately 5.31 years. The building is presently fully leased, and is currently home to multiple tenants including Good Life Health Clubs (ASX listed), G8 Education (ASX listed), licensees for Biggin Scott, Telstra and Pump Café. The entire parcel of land encompasses approximately 7,530 sqm. The site is located at the gateway to the Mooroolbark shopping strip, and is just a short stroll to the Mooroolbark Railway Station, in-between a McDonalds and 7-Eleven and amongst a dense residential catchment.